Thiruvananthapuram: State Chief Electoral Officer Teeka Ram Meena stated that using Sabarimala issue as part of the campaign for the upcoming Lok Sabha election will be violation of the code of conduct. The instructions in this regard will be issued soon. He added that misinterpreting the Supreme Court verdict also can be violation of the moral code of conduct. Meena held the press conference as the code of conduct came into existence. When he was told that Sabarimala would inevitably be an election issue, he stuck to his position. “Using God to whip up religious sentiments is a violation of the model code of conduct,” he said. When the CEO was asked how he was planning to implement this, he said he would discuss the issue with political parties on March 12. 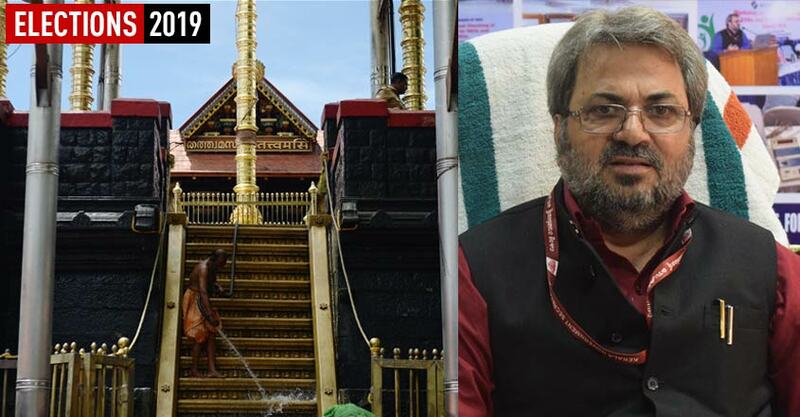 “Sabarimala will be one of the main issues that will be discussed with political parties,” Ram Meena adde.